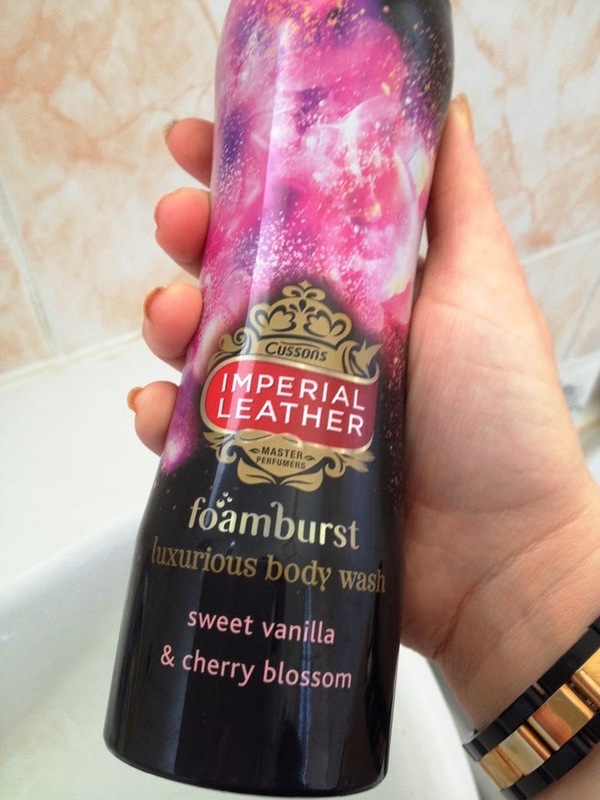 Bath times are all about pampering for me and Imperial Leather Foamburst Body Wash ticks all the boxes. I was sent the Sweet Vanilla & Cherry Blossom to try out. One simple spray, you really don't want to be heavy handed as a little goes a long way, unleashes gel that resembles a piece of Turkish Delight that soon turns into a wondrous and ever expanding foam. 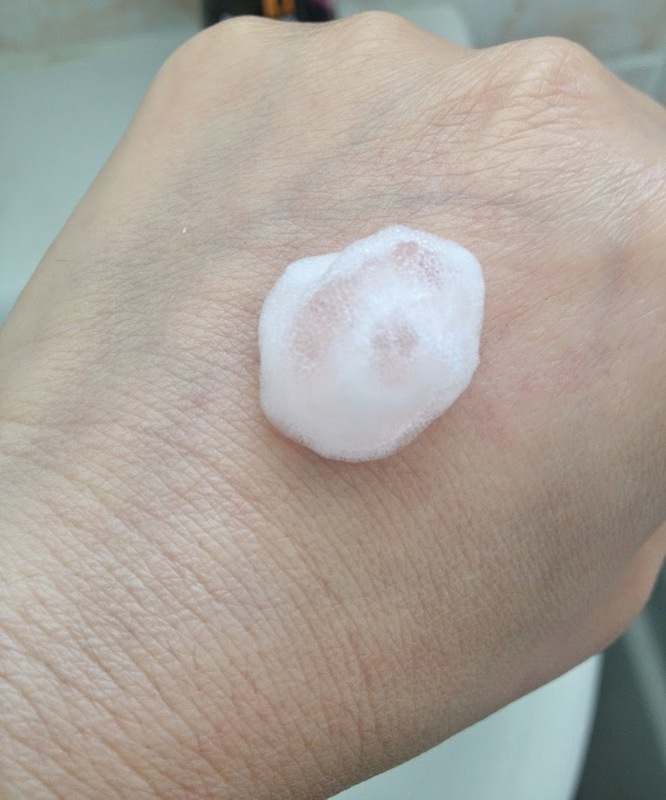 The foam is super soft and creamy and smells absolutely delicious and exquisite. I was pleasantly surprised at just how nice it smelt and yet was subtle in its scent. I adore the cherry scent and it leaves the bathroom smelling divine. The creamy foam feels luxurious and doubles up as a super performing shaving foam (for my legs, in case you were wondering...!). Skin is left feeling soft, clean and smooth, the experience pleasurable. As a little really does go a long way, the can will provide 40 washes which for its price is a real bargain. There are seven variants in the range and already I am tempted to try the Moisturising Honey and Almond Milk and Rebalancing Green Tea and Jasmine versions. Imperial Leather Foamburst range costs £2.99 for a 200ml can.